Working to promote and bring about change can get exhausting. The long road to justice has many obstacles, pitfalls, and dead ends. 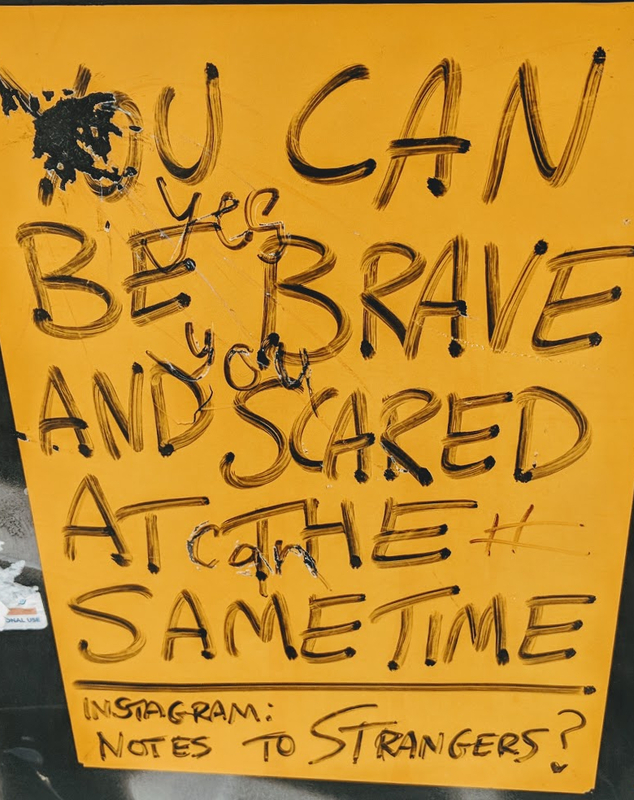 Self-care is essential for change agents. Also, we need to be resilient in our techniques, tactics, strategies, and practices. Rev. 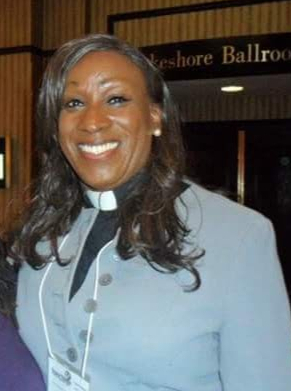 Debra Hopkins is a proud Trans Woman of Color and a non-denominational minister. She has been actively involved in ministry through pastoral care, writing, and activism for more than four decades. Debra spends most of her time advocating around the country for the under-served people of our LGBTQIA communities. She remains passionate about communicating the Truths of God’s Word in a creative and highly relevant way. Rev. Hopkins continues to actively promote the power of the human spirit and the ability each of us has to define and manage our lives in a positive, productive manner. She is very proud of her three adult children and eight beautiful grandchildren. Debra is also the author of three books and considers herself a “Voice for Change.” Learn more about her at Essentials for Life Ministries. 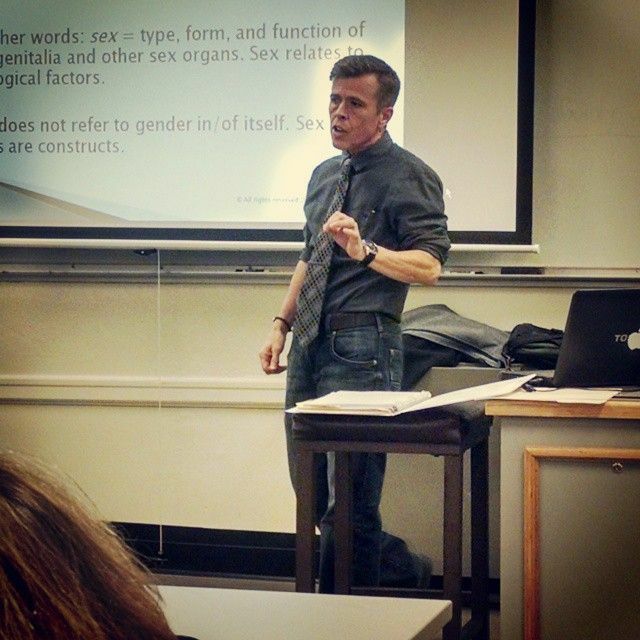 Liam Hooper is an out, proud trans-masculine gender theorist, theological activist, educator, and professional trainer. He has previous experience as a mental health counselor, clinical director and program developer. Liam regularly appears as a workshop presenter and on panels at national conferences, is a an active member of Transfaith, and regularly collaborates with several other local, regional and national organizations. Liam received his MDiv from Wake Forest School of Divinity. Ordained within the United Church of Christ in 2016, Liam lives in North Carolina with his wife and their teenage son. He splits his time between his work, traveling and rablle-rousing, and completing a book of radical, trans-que(e)ried liberative theology. He enjoys creative down-time in his wood shop, tending the iris beds, learning to play his guitar and mandolin, and spending time with his spouse. You can find out more about Liam by visiting his professional website. 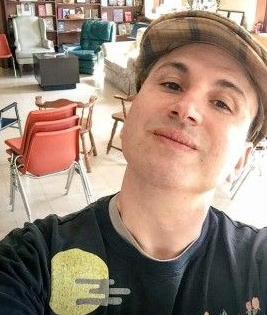 Using theater, comedy, and character-driven one-person shows, Peterson Toscano explores LGBTQ issues, privilege, religion, and climate change. 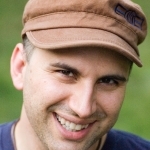 Peterson Toscano’s unique personal journey led him to performance art. After spending 17 years and over $30,000 on three continents attempting to de-gay himself through gay conversion therapy, he came out a quirky queer Quaker concerned with human rights and comedy. At universities, Toscano often presents “performance lectures,” hybrids of performance art and scholarly talks. He asks himself and his audiences unusual questions: Who are the gender outlaws in the Bible? What is a queer response to climate change? How can comedy help us better understand our most tragic losses?